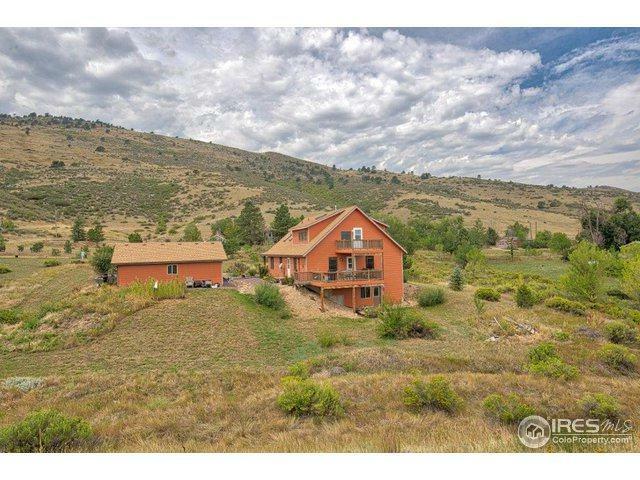 Beautiful Country Estate on 3+ acres in the Boulder County foothills! 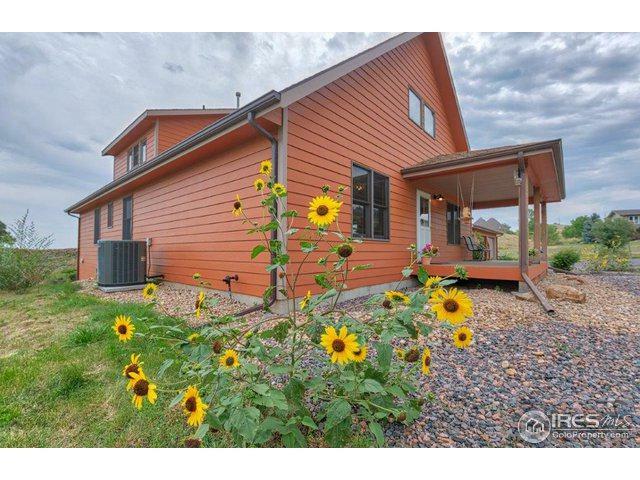 This immaculate home features an open floor plan, full sized unfinished basement, vaulted ceilings and skylights. 2-car oversized detached garage w/ workbench,500 gal sprinkled fire suppression system. 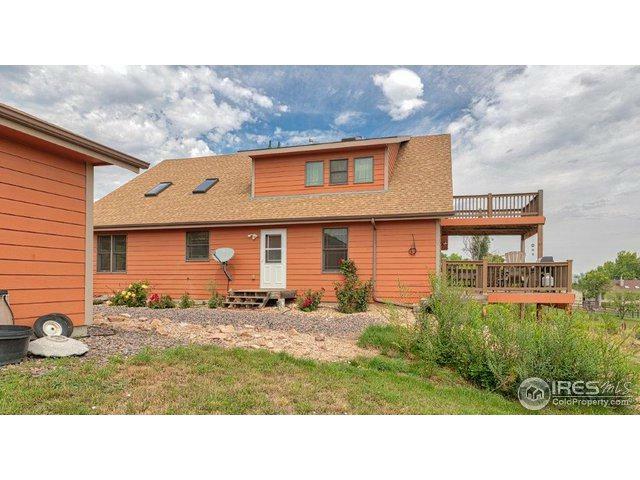 Low maintenance exterior and gardens, two decks, NO HOA and zoned Agriculture. 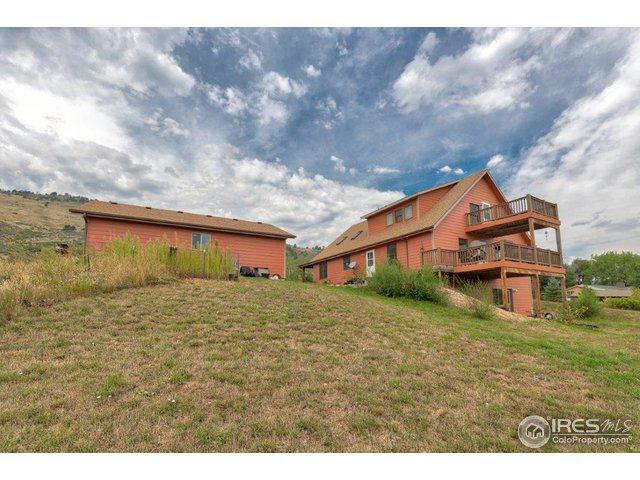 Enjoy the huge master suite with vaulted ceilings and private deck overlooking the front range. Listing provided courtesy of Andre Debakker of Realty Ventures Llc.